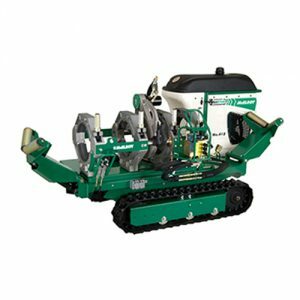 As a McElroy Authorized Service Center, Gajeske currently employs multiple McElroy-Certified Master Mechanics and has the capability to service, warranty, and repair all McElroy equipment and parts. We also possess an entire fleet of McElroy fusion equipment for sale or rent. 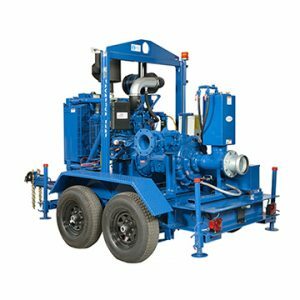 Gajeske carries a full line of Thompson Pumps available for sale or rent. We also offer in-house and field repair services for pumps by highly qualified and trained mechanics. 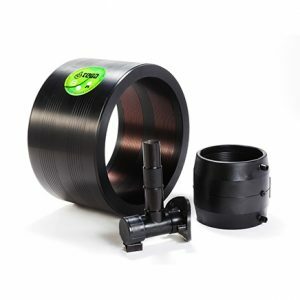 Gajeske has partnered with Georg Fischer Central Plastics, Tega Strongbridge, and Friatec to provide our customers with an array of electrofusion options.